The commission that now-retired Pope Benedict XVI established to study the alleged apparitions of Mary at Medjugorje, Bosnia-Herzegovina, reportedly voted overwhelmingly to recognise as supernatural the first seven appearances of Mary in 1981. 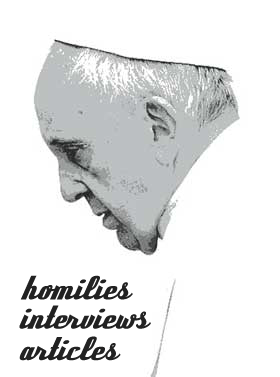 Vatican Insider published its piece on the report three days after Pope Francis spoke about some details of the report to journalists travelling with him from Fatima, Portugal. The Vatican press office declined to comment on the Vatican Insider piece. The commission also recommended turning the town’s parish Church of St. James into a pontifical shrine with Vatican oversight. The move, the commission said, would not signify recognition of the apparitions, but would acknowledge the faith and pastoral needs of the pilgrims while ensuring a proper accounting of the financial donations pilgrims leave.